Tuesday through Sunday 10 a.m. to 3:30 p.m. OPENING RECEPTION: Thursday, Mach 5th at 6 p.m.
We are very happy that – for the third time in a row – our works have been selected for a group show in Los Angeles! 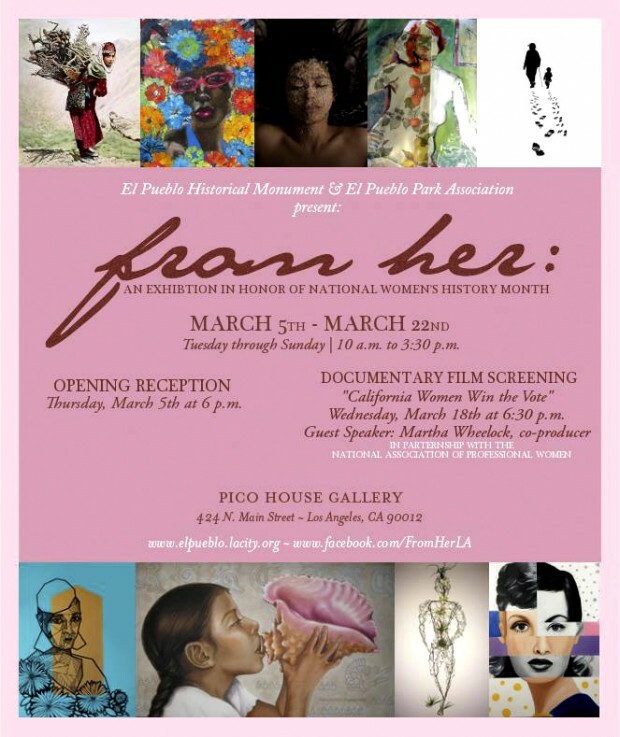 TARA and EOS from our METAMORPHOSES will be shown at the Pico House Gallery. Please feel cordially invited to the show!